You want snow with that track? 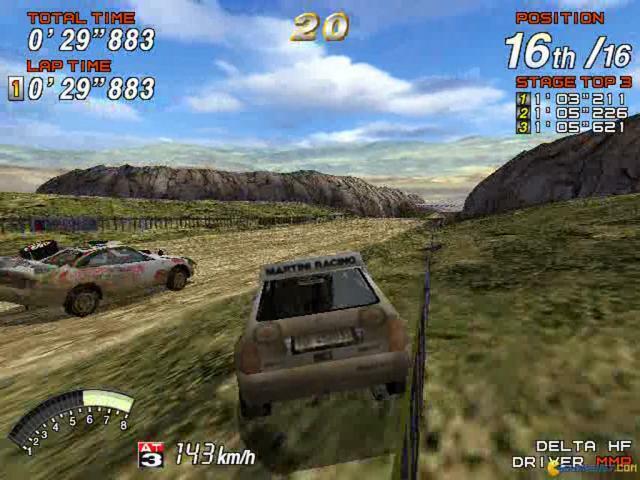 SR2 is a a great rally racing game that is far better than its first original version, both in terms of graphics and quality of gameplay and I loved every minute of it. 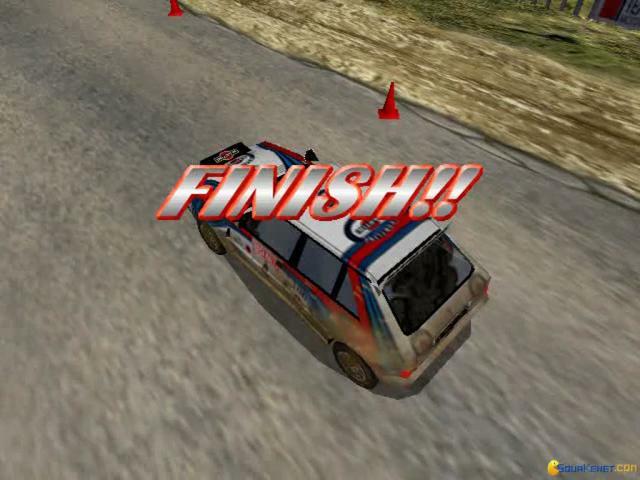 This is one of those clean-cut "get to the finish line first" games that doesn't have special weapons or moves to make your driving better - it's gonna be all you and your driving skills! There are really plenty of cars to choose from and the tracks are fantastically designed. 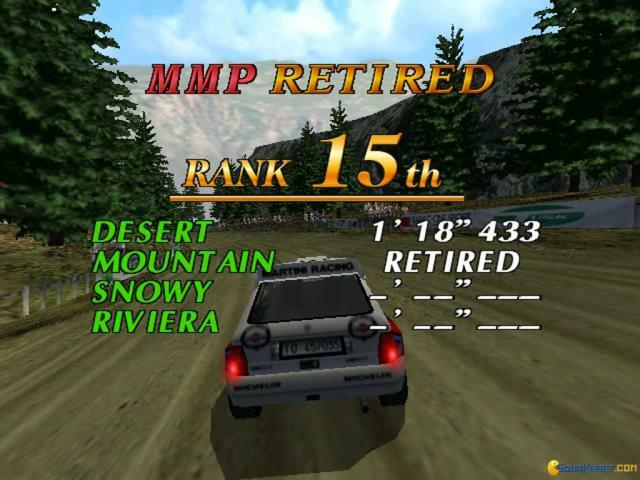 Pick your environment - muddy, snowy or desert - and then choose your track. The game is very intense and challenging - I guarantee that you will have a hard time winning the game. That said, the game is even more fun for it! 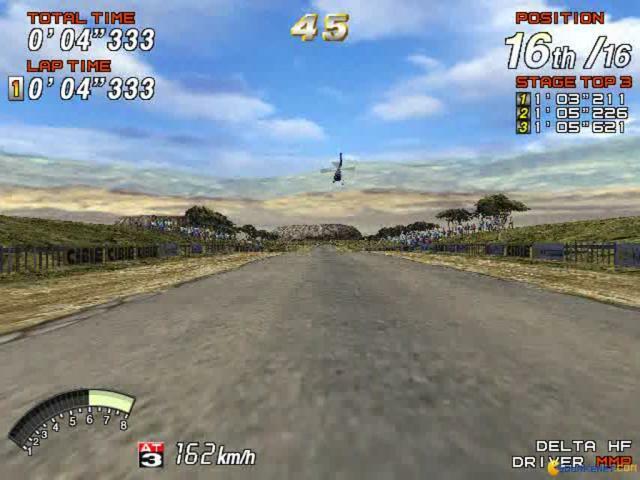 I really have to commend the fantastic 3D graphics - for a 1999 game, I think that the graphics are way beyond its time. The fabulous soundtrack and sound effects make the gaming experience so much better. 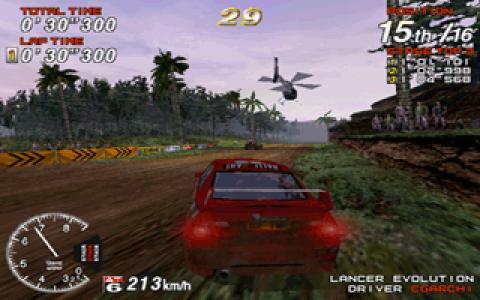 All in all - the game is perfect and is one of the best racing games of the time, without any exaggeration. Truly a gem. 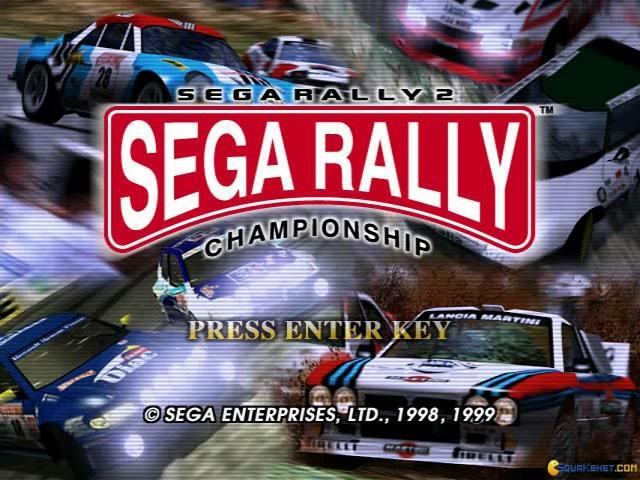 Sega Rally Champ 2 in one of greatest rally video game I have ever played. 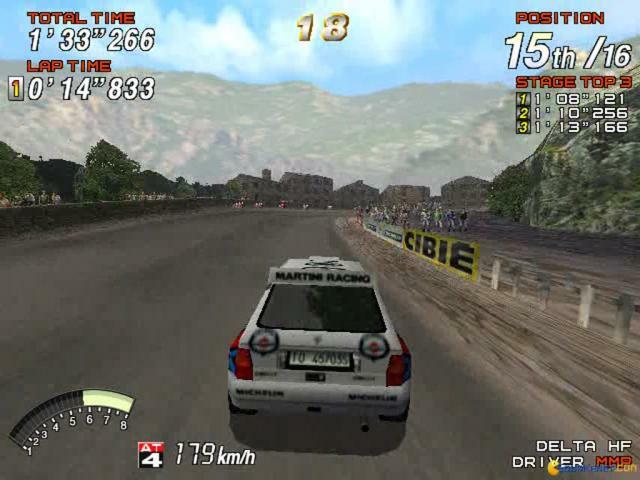 While my favorite game in the genre is Colin McRae Rally 2, Sega Rally just took it over. 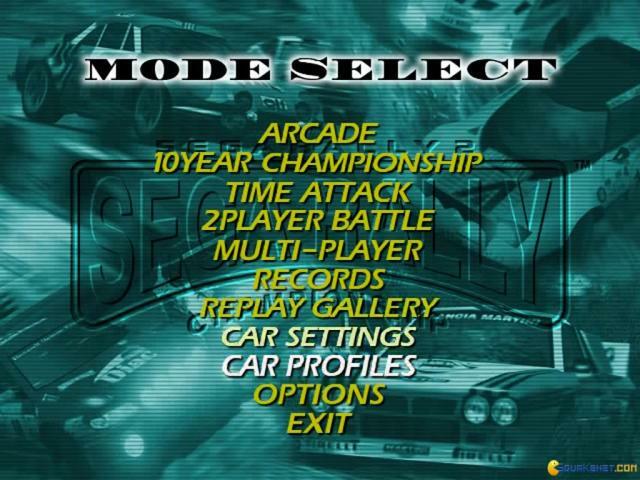 The gameplay is solid, there's a great variety of tracks and cars and let's not forget the awesome soundtrack. 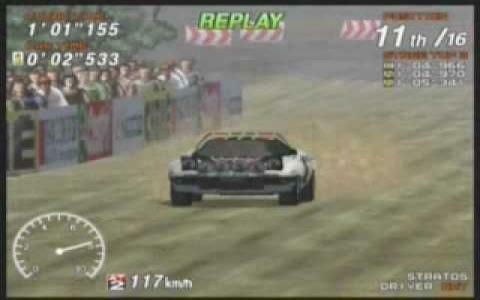 Much like in its predecessor, the objective is to run a faster time than the other drivers in order to win. 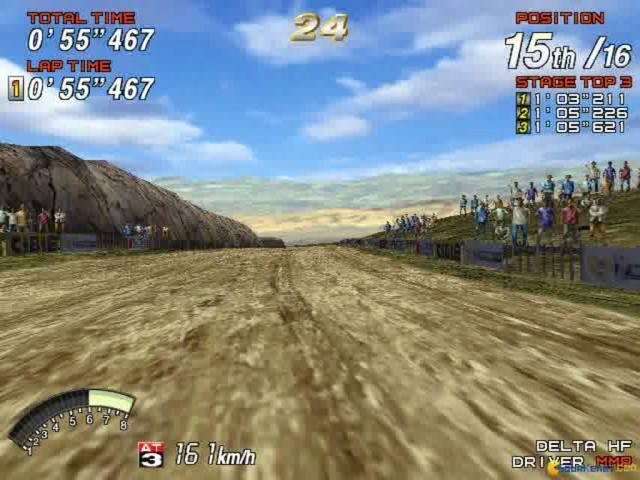 There's a more variety of track environments, like muddy and snowy, and each environment has its share of tracks. The car roster has been upgraded as well.